Tickets now on sale to Members only. 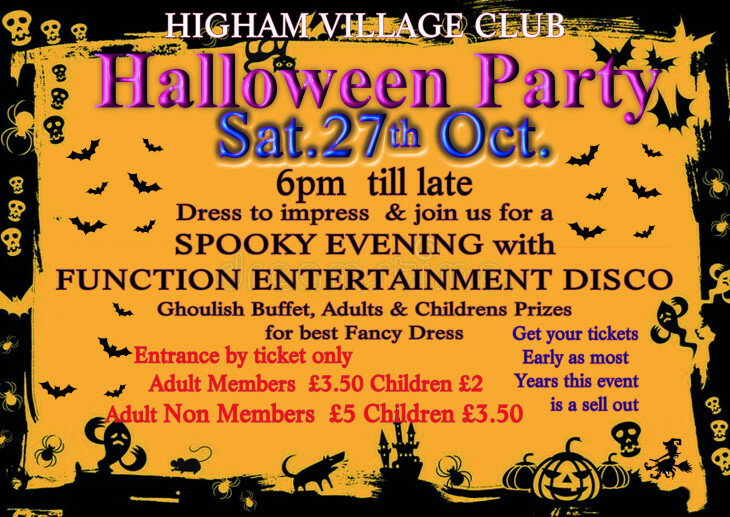 Please bring your fully paid up membership card when purchasing tickets from the bar at the Club. We will announce when tickets for non-members will become available.